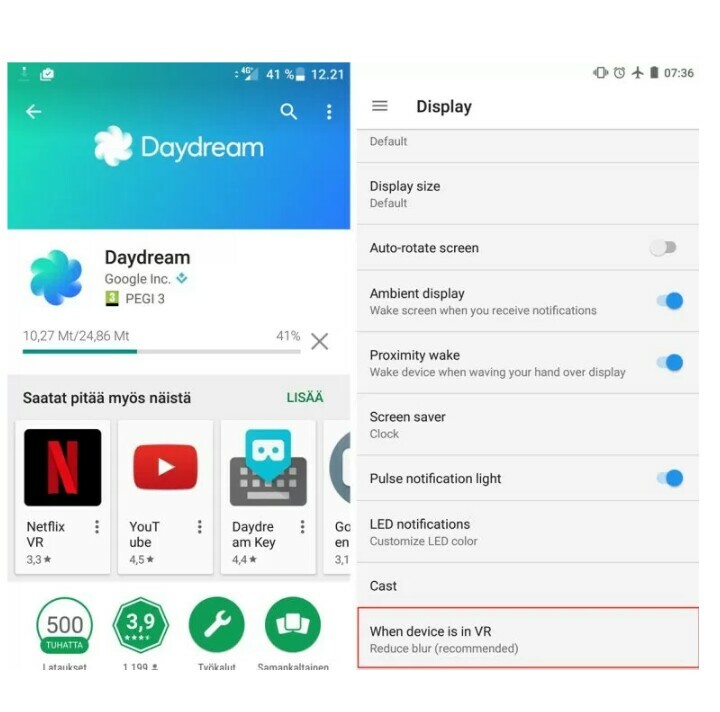 Update : The Android 7.1.1 based Oxygen Os Open Beta release also includes Google Daydream support for the OnePlus 3 and OnePlus 3T. OnePlus has released new Open Beta updates for the OnePlus 3 and the OnePlus 3T, upgrading the software version to Android 7.1.1 Nougat. These are Open betas, which means anyone can download them and try it out. The new updates are based on Android 7.1.1 and include several new features, improvements and bug fixes. If you’ve got a OnePlus 3 or 3T, then you may want to upgrade and try out the new features. 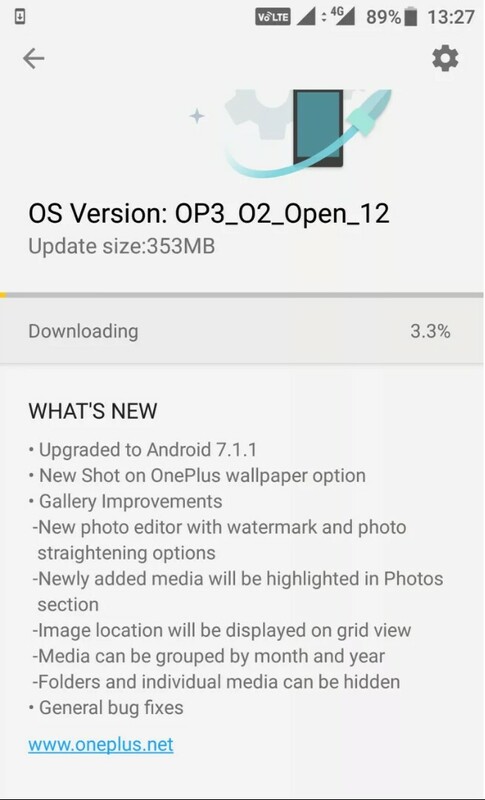 The update includes a new option in the Wallpapers menu called Shot on OnePlus. There’s a new photo editor that can watermark and straighten your photos. Several improvements have been made to the Gallery. You can also hide folders or individual files in the Gallery. You can download the software update files from the links below. The update for both the OnePlus 3 and 3T weighs around 1.5GB, so make sure you’re connected to a stable WiFi network before downloading. To install the update, you will need to go in to the recovery mode on your device and flash the file manually. The instructions are available from the source link below. Here are the download links for the updates.